In 2017/18 all primary schools received £16,000 plus £10 per pupil aged 5 or over on roll, over two payments. 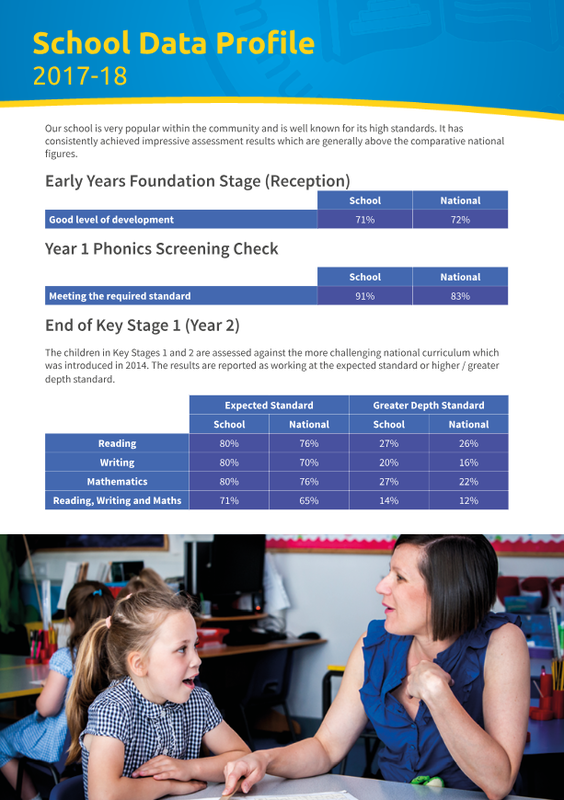 Here at Dunston Hill Community Primary School we aim to use the funding effectively to ensure that standards of learning and achievement in PE and Sports are raised for all children, regardless of their background, enabling them to engage in physical activity as part of the curriculum and extra-curricular provision. Dunston Hill continues to buy into the Gateshead School Sport Partnership at premium service level. This provides our children with access to a wide range of intra-school games competitions and festivals. The with other Gateshead schools and involves our children in a range of disciplines and activities from Reception to Year 6: including Change4Life, cross country, dance, girls’ football, Hi5 netball, kwik cricket, mini-basketball, multi-skills, rounders, quadkids athletics, sportshall athletics, swimming etc. The agreement also includes staff training and network meetings for our PE subject leader.